We are the second largest Post south of the American Border. Soon to be number 1! 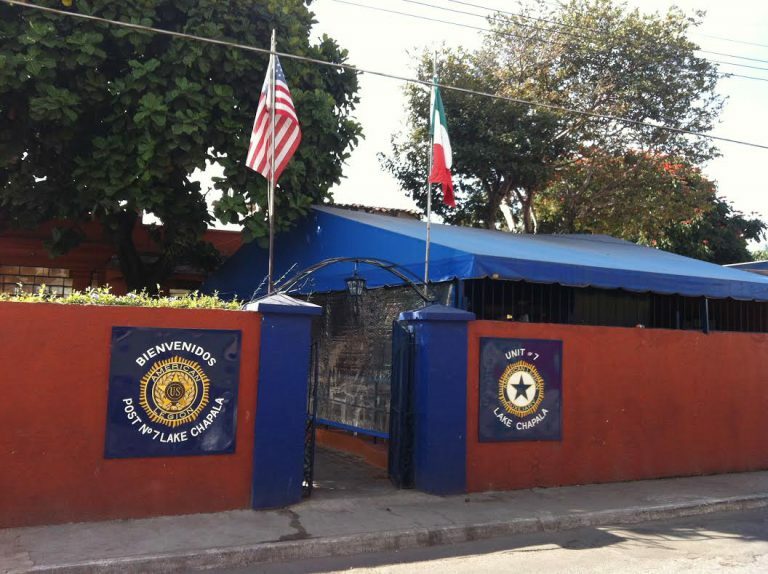 Post 7 is the only Post in the Department of Mexico with an AUXILIARY. 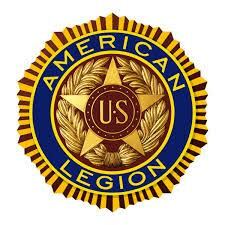 Let´s nourish and appreciate these fine women for all that they do for the American Legion. 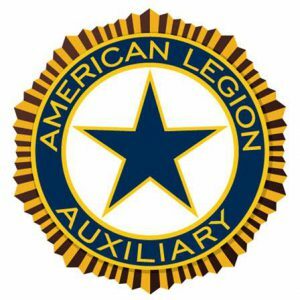 Let´s do all we can to help them grow and flourish.l If you are an American Legion member your wife is eleigible to be an Auxiliary member, sin her up! We are the only post south of the border with a Sons of the American Legion Squadron. We needed 10 members to apply for a charter and and the S.A.L. membership has grown to 32 members since applying. Check with the Duty Officer or Adjutant, you may be eligible. There are only two Posts in the Department of Mexico with a facility. We Don´t have to hold our meetings and events at various locations. We have our own building for our members and guests to enjoy. One place you can call home, a place you know you will bej welcome. Take advantage of this,l buy event tickets, attend post functions (post everlastings, presentations, etc. 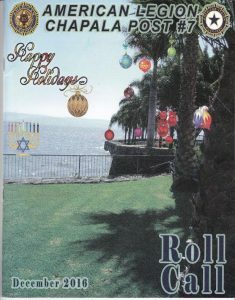 ), eat and drink at the Legion, you don´t have to put out much effort to just show up in support of your Post.